FINE GAEL HELD its Ard Fheis in Dublin at the weekend. 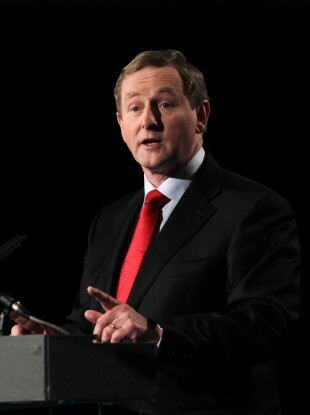 Taoiseach Enda Kenny used the opportunity to rally the troops ahead of the upcoming general election. Fianna Fáil leader Micheal Martin has said Fine Gael wants “a coronation not an election” on polling day, but the senior government partner has said voting in anyone else could damage the economic recovery. So, will you vote for Fine Gael in the election? Email “Poll: Will you vote for Fine Gael?”. Feedback on “Poll: Will you vote for Fine Gael?”.